We are offering SS Dairy Milk Chiller Tank to our client. Our range of dairy equipment that widely manufactured to meet the growing requirement of dairy industry. These dairy equipment ensures long performance and are installed with complete precision so as to ensure optimum performance. 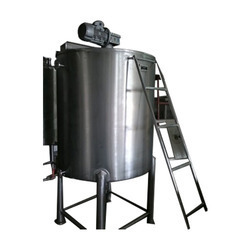 Specialist in manufacturing in Vertical milk storage tank. Used in dairy. We are offering Dairy equipment which are used for varied purposes in dairies basically for storing and processing milk. 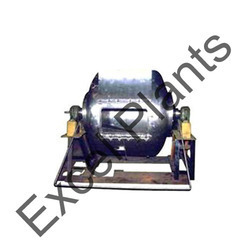 We offer our range in different sizes and capacities as per the specifications provided by our clients at cost effective. We manufecture seed tank and cream collector tank of all types with different capacities according to our client requirement for food processing plant.